“Ring In” the Future Today with a High-Tech Doorbell! These days, it seems that even the most basic products are being reinvented by technology. And one that is revolutionalizing the way homeowners greet visitors at their doorstep is that of the latest high-tech doorbells. 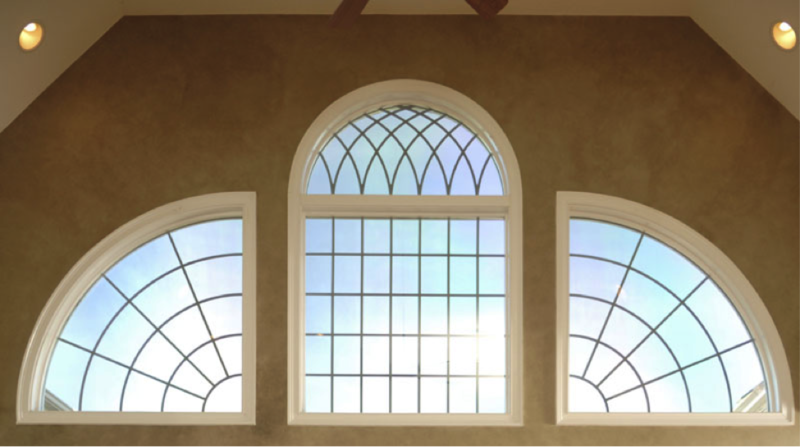 Efficient and functional windows on a home are a "no brainer" these days. But that wasn't always the case, and there have of course been major advancements over the years. So we thought that we'd pay tribute to the all-important window with a look back at how far it has come! 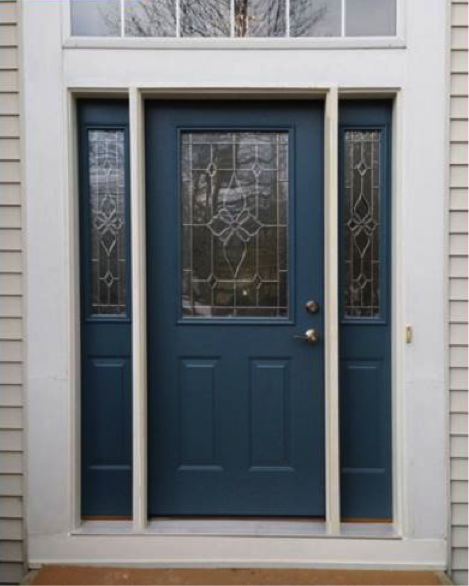 Whether you’re considering a new entry door or contemplating a DIY paint-job, you may be wondering what to do as far as colors for your sidelights and surrounding trim. Here is some helpful information to help you with your decision-making.